There’s a reason that midwesterners are strong, hardy people. It’s because midwestern winters are long, bleak periods of torture. Everything is brown and gray and barren and depressing for months on end. 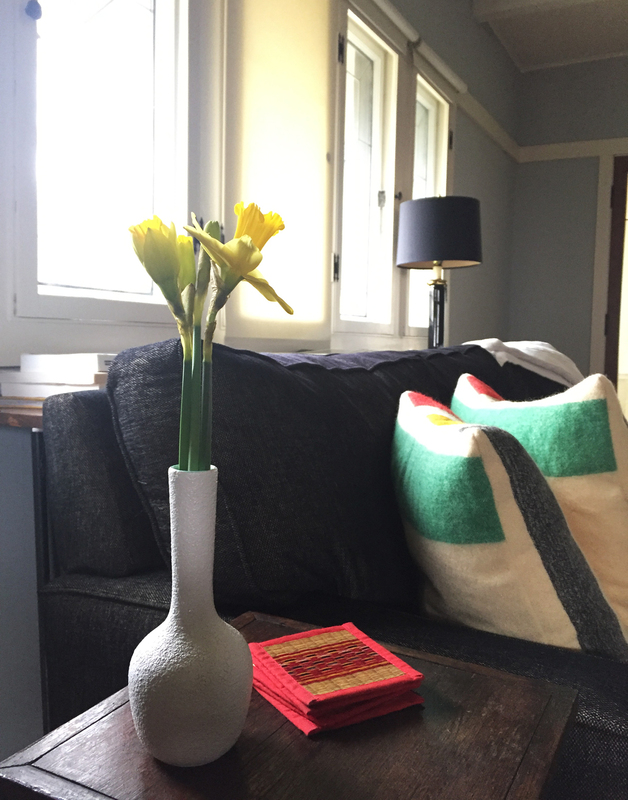 And then one day you see daffodils at the grocery store and you heave a sigh of relief. “Soon, it will be grey no more,” you whisper to yourself. In a matter of weeks the leaves will populate the trees, flowers will dot the landscape and life will seem worth living. Until then, we have these little stems of sunshine. This entry was posted in iowa on 03/28/2017 by Jason.